Aroma Seacrets Jojoba Oil is one of the most versatile and powerful oils found. But only pure jojoba oil can properly nourish your hair. 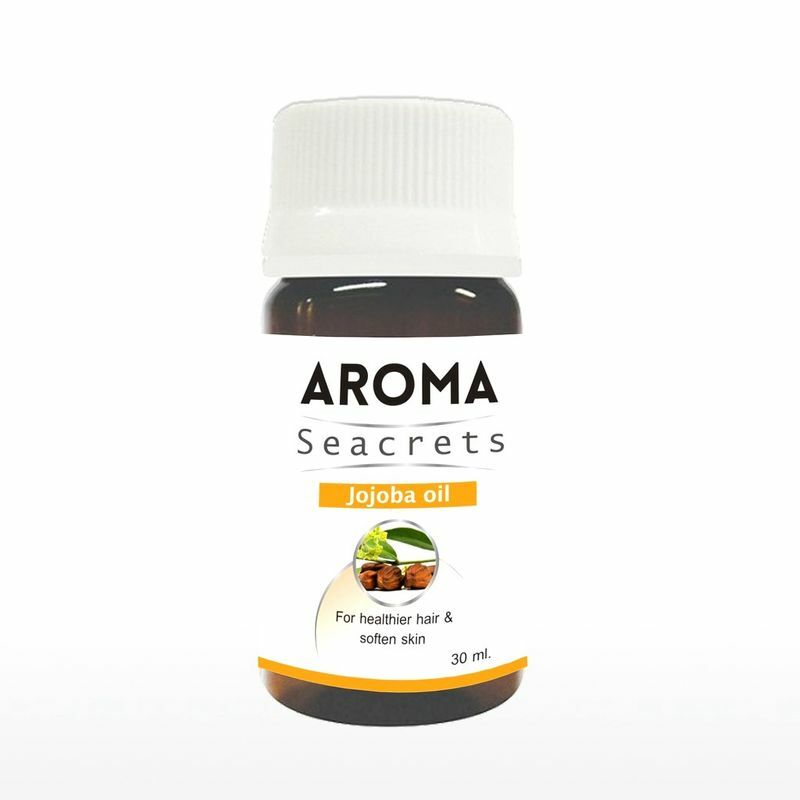 Jojoba can also be used to control oily skin and combat acne. Many see the benefits of using pure jojoba over the years as it is also an effective anti aging helper.